Get the Funk Out! : He's BACK! 3/26/18 at 9:00am pst - Bryan E. Robinson, Ph.D., author of Daily Writing Resilience, joined Janeane on KUCI 88.9fm! He's BACK! 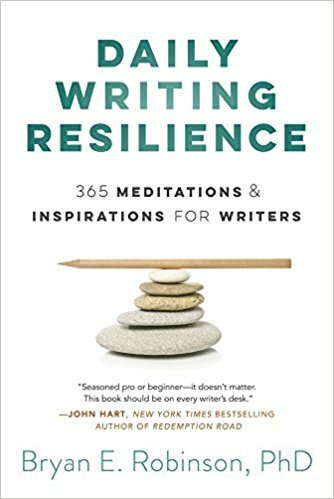 3/26/18 at 9:00am pst - Bryan E. Robinson, Ph.D., author of Daily Writing Resilience, joined Janeane on KUCI 88.9fm! LISTEN to today's conversation with Bryan E. Robinson, Ph.D. If you wanna know how to write an incredible resume then you should read this post! I bet you have never seen anything like this!